It’s been a long time coming, but at last UK members have their very own dedicated NetGalley site – www.netgalley.co.uk! On .co.uk, UK members will find books that are the most relevant to them, meaning they’re more likely to be approved and are more likely to find the books they love. When they see a title on .co.uk, UK members will know they won’t be declined based on region, and that the edition of the book they see is the right one for them. UK members will still be auto-approved for the same publishers, and all existing approvals will stay exactly as before. UK members will also still be able to sign in to www.netgalley.com using their existing accounts, but as all books they’re likely to want will be loud and proud on .co.uk, please bookmark www.netgalley.co.uk. 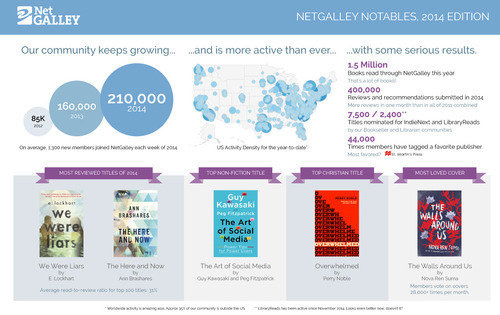 This has been a real labour of love for us at NetGalley UK, and we’re so excited that you can now sign into the site. There you’ll see featured titles specifically from the UK, and UK-centric category spotlights, making it even easier to find your next great passion. 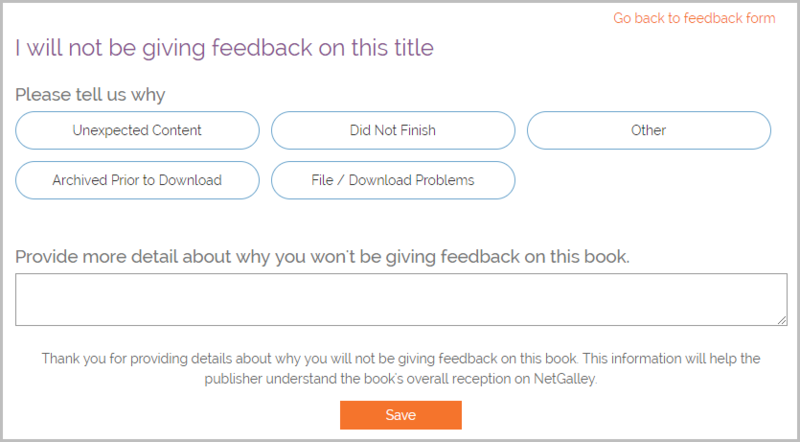 Your reviews make NetGalley – and we hope that this new site will encourage you to leave even more feedback and even more reviews. If you have any comments, suggestions or general thoughts, do feel free to email stuart.evers@netgalley.co.uk. 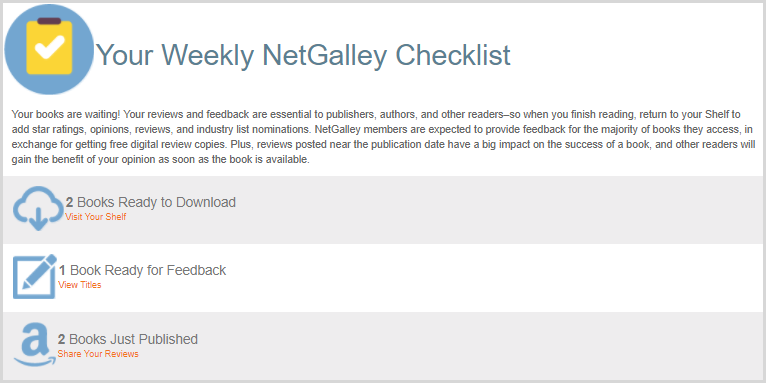 We want www.netgalley.co.uk to become the destination for all UK readers of influence – and we appreciate all of your input. So there it is: all the books you love, all in one place. We can’t wait for you to sign in and get involved – so head to www.netgalley.co.uk now!